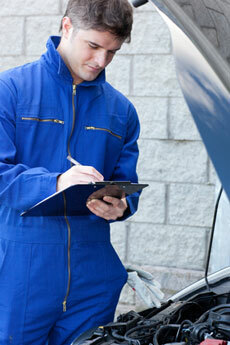 We know that our vehicle inspection reports are amongst the most comprehensive and detailed in Australia. And we’d like you to know that too. So we’ve made a sample report available for each type of vehicle inspection we provide. Please feel free to view each report to see the detail and thoroughness that each inspection entails. After all, we think it’s only fair that you know exactly what you’re getting before you order an inspection. Simply click on the link below to view a sample report. Please note that you will need Adobe Acrobat reader to view our sample vehicle inspection report. If you do not have it installed you can download it safely here.